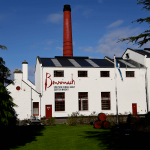 Deanston is my local distillery so I was delighted to find this spectacular whisky. Distell do great things with Brandy Casks, last years Moine Brandy cask, NCF, natural colour, 55.3%ABV Bunnahabhain was one of my favourite drams. 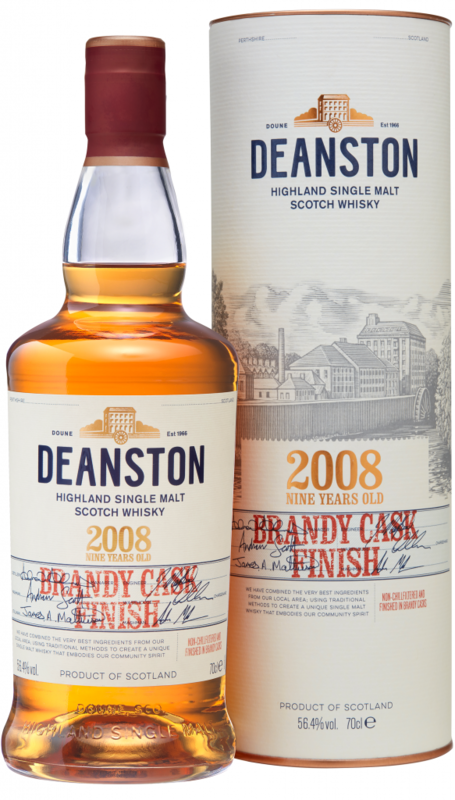 This 2008 Deanston, 9 year old at 56.4% ABV is even better. 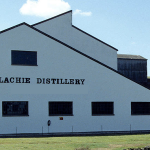 Palate: If the nose was huge the palate delivers it all with added power complexity and balance. Caramel, milk chocolate, orange zest, coffee, cinnamon a hint of citrus and peppermint balanced with unmistakable brandy notes. This superb whisky goes right to the top of my 2018 drams. I though that nothing would beat the Foursquare 2005 Exceptional Cask overall, which has led my personal ranking for the past 9 months. 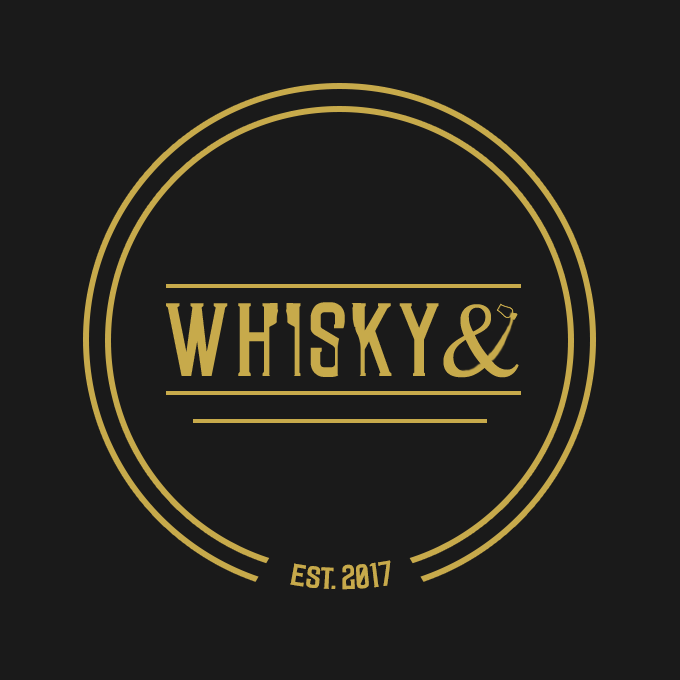 I have enjoyed some wonderful whisky this year. The Benromach 25th Anniversary and Tamdhu Dalbeallie were at the top of the tree but this Deanston is the best to my palate. I scored Nose 2, Palate 2, finish 1.5 and body 2 at 7.5/8 outscoring everything I have tasted this year. I did have a Bordeaux cask Deanston earlier this year, it was good but I could not have guessed how much better this Brandy Cask might taste. It is a hugely active cask so there is no mistaking the brandy flavours. Deanston deserve much more attention than they get although it has always been busy when I have visited. It was reasonably priced at less than £60 and I would buy it again, always a good indicator of quality and value. Some day I will do a post listing the whisky I buy more than once. Usually a desire to taste more different spirits leads me to mostly buy spirits I have yet to taste, except for those daily drams I always have on my shelf. sorry I am rambling, I will get my thoughts straight before writing the article! Now back to the Deanston, Slàinte!